Our shop, Last Gen, is located conveniently on College Street in downtown Toronto and the heart of University of Toronto. Check us out at 193 College Street, 2nd Floor. Call us at 416-450-4251. Monday to Saturday, 1:00pm – 6:30pm. Come up the stairs! 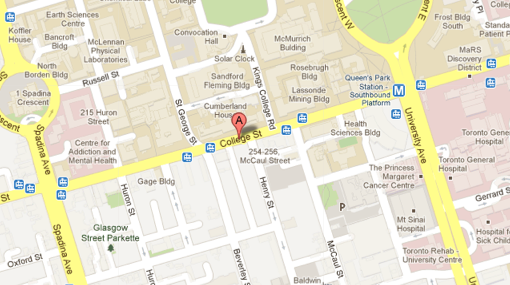 We’re on the second floor next to Subways, between Beverley and McCaul on the south side of College.